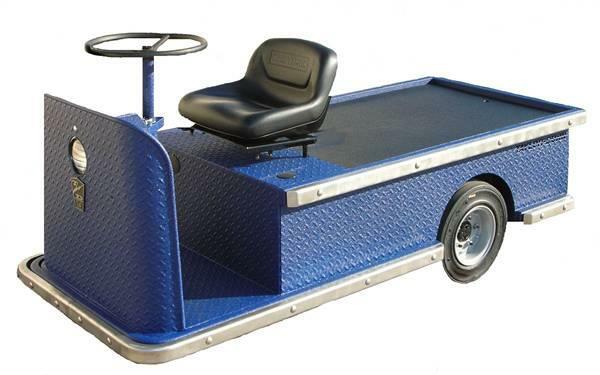 Ostale informacije Only 760 mm wide, these compact trucks clear narrow aisles and standard doorways. Full 360° turns can be made in a mere 355 cm. Adjustable seats and all-steel construction ensure a comfortable, safe ride.